Welcome to St. Luke's Website! 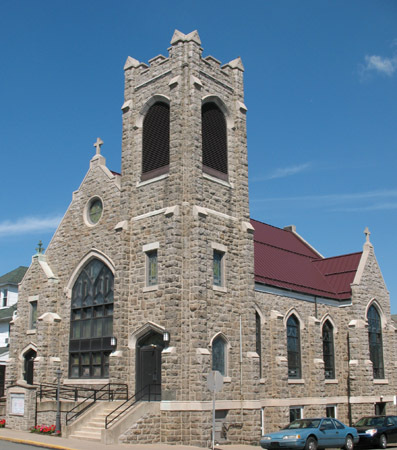 St. Luke's is located in beautiful Freeland, PA. Nestled high in the mountains of Pennsylvania, Freeland is a quaint, beautiful town located south of Wilkes-Barre and east of Hazleton. Please come join us on Sunday morning for fellowship and prayer.